Classic finesse worm shape, just fatter! Catch more bass with a subtle presentation change! 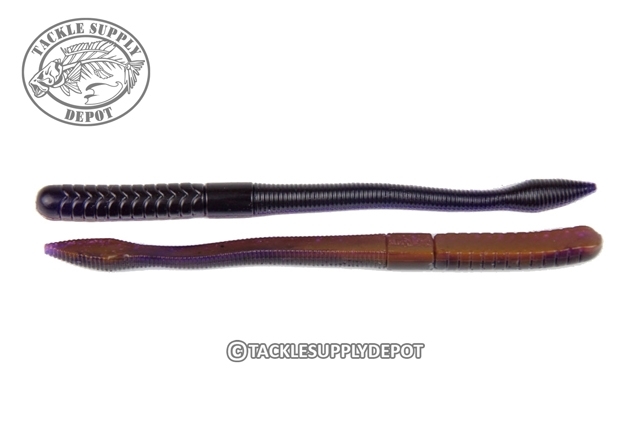 Besides its awesome shape and design the X Zone 6" MB Fat Finesse Worm FLOATS. 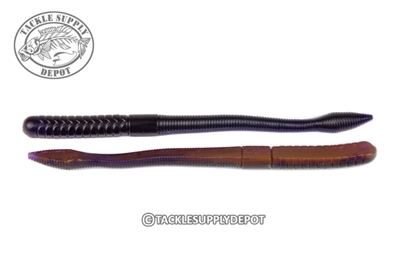 Whether rigged on a shakey head or Texas rigged with a tungsten weight, when the Fat Finesse worm hits the bottom - the tail stands straight up. Made with X Zone's specialized plastic, super fine salt and scent infused formula, the MB Fat Finesse Worm is a premium high quality bait that is softer and higher quality than any other worm on the market.